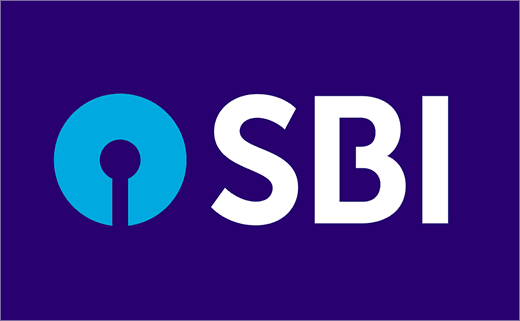 What is the tagline of State Bank of India (SBI) after the merge ? Banks in India are required to maintain a portion of their demand and time liabilities with the RBI. This is called ? Which of the following authors has won the Man Booker International Prize for the year 2018 ? What is the Base Year of New Series WPP in India ? Who has been appointed as the new Chief Election Commissioner (CEC) in January, 2018 ? Who is the author of the book, "Marching With a Billion : Analysing Narendra Modi’s Government at Midterm" ? Soloman Deksisa has won the 15th edition of Mumbai Marathon 2018. He hails from which country ? Who was the first person in the world to reach North Pole ? What is the capital of Azerbaijan ? With which of the following countries, India has signed an MOU on Drug Demand Reduction and Prevention of Illicit Trafficking in Narcotic Drugs related matters ? The Cabinet Committee on Economic Affairs has recently approved the renaming of the new Central Sector Scheme SAMPADA as PMSKY. What is the full form of PMKSY ? The Reserve Bank of India (RBI) keeps on modifying various rates / ratios to keep the flow of liquidity in the market in a balanced manner and which of the following rates / ratios / indexes is not directly controlled by the RBI ? What is India's rank among emerging economies at the WEF's Inclusive Development Index (IDI-2018) ? A digital police portal under the CCTN's project, which aims to create a national database of crimes and criminals has launched by Home Minister Rajnath Singh. What is the meaning of 'T' in CCTNS ? Asian Infrastructure Investment Bank (AIIB) has approved $ 150 million equity investment loan to the India Infrastructure Fund. It is the bank's first such loan to fund private projects. AIIB is based in ? An account in which trading of shares in their electronic form is done is known as ? The origin of the State Bank of India (SBI) goes back to the first decade of the 19th century with the establishment of the Bank of Calcutta in Calcutta on ? The Headquarters of SWIFT (Society for Worldwide Interbank Financial Telecommunication) is located in ?